CLICK HERE. 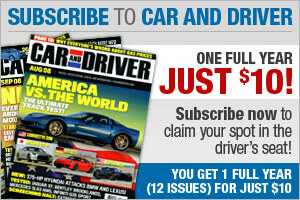 Fill out info, follow instructions, get free magazines! Random deal today? Autoweek magazine.